2018/10 : 2 million downloads! 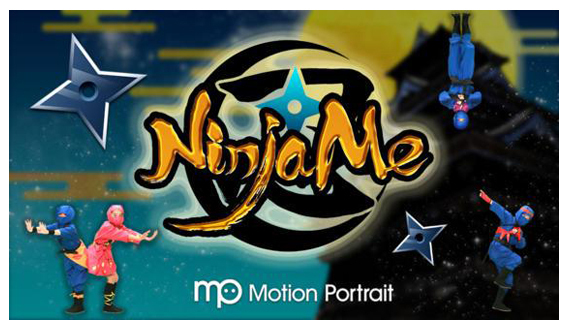 "NinjaMe" is a fun way to instantly transform into a dancing ninja! 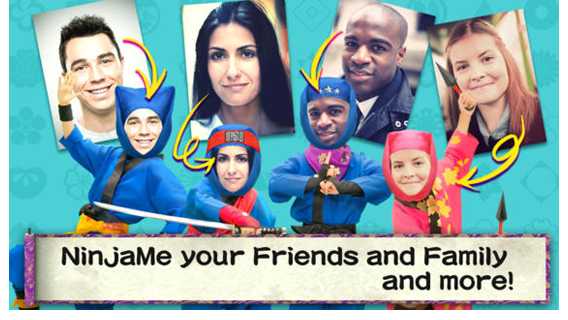 Simply by uploading photos from your camera roll or Facebook albums, you can create personalized videos featuring you, your friends, your family and more! 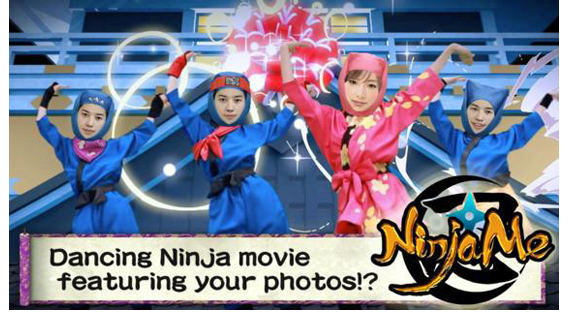 Share your video with friends via Facebook, YouTube, or email. 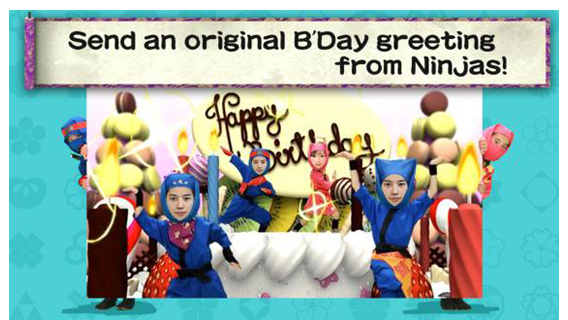 Ninjas are decorating the Birthday Cake in one of the videos! Send a Happy B'Day video message to your special one!